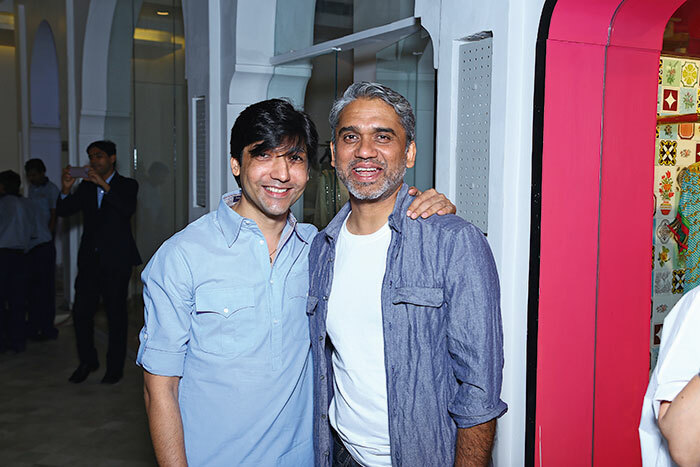 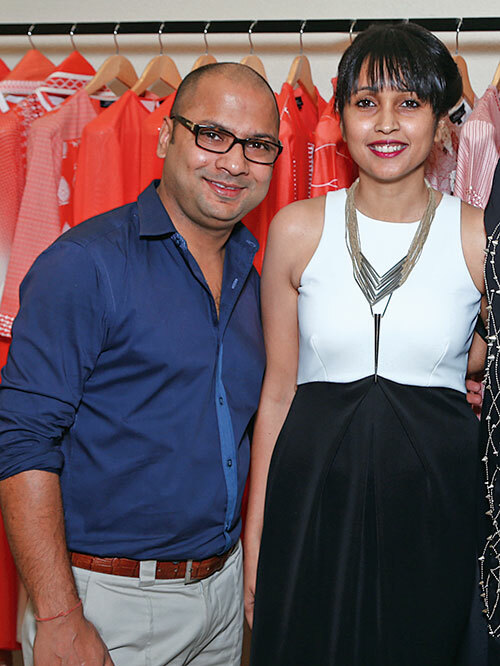 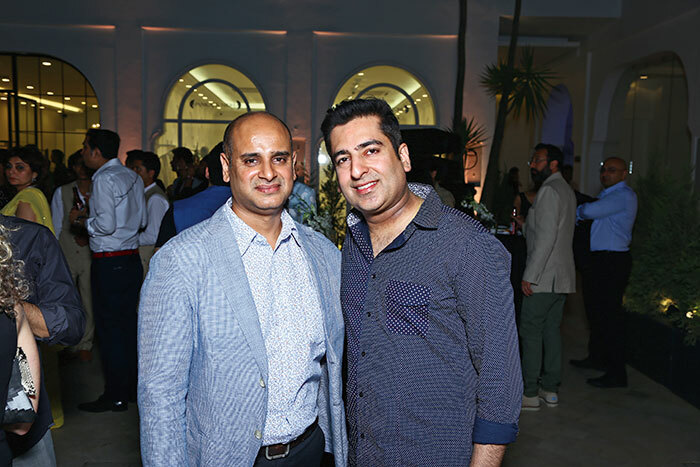 The Kila by House of Sunrydge at Seven Style Mile in New Delhi, curated by Samegh Batra, was launched at an elegant soirée of fashion and design. 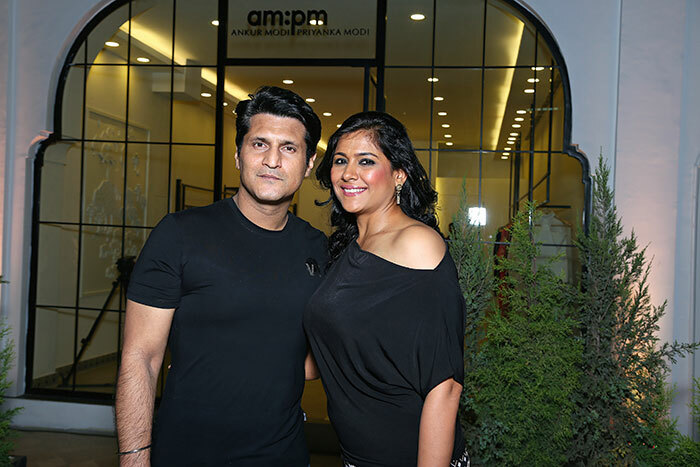 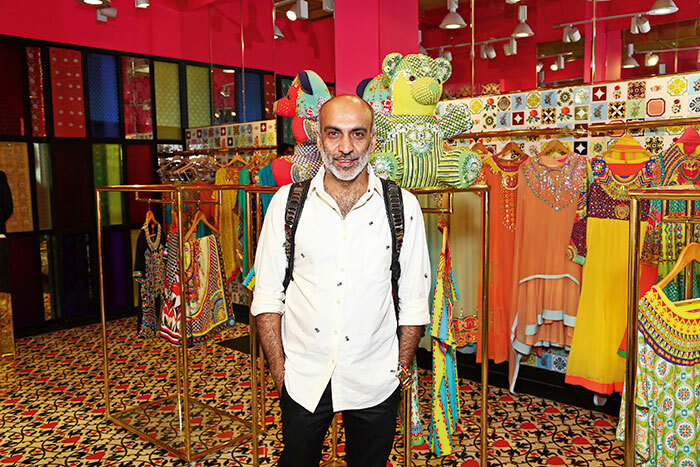 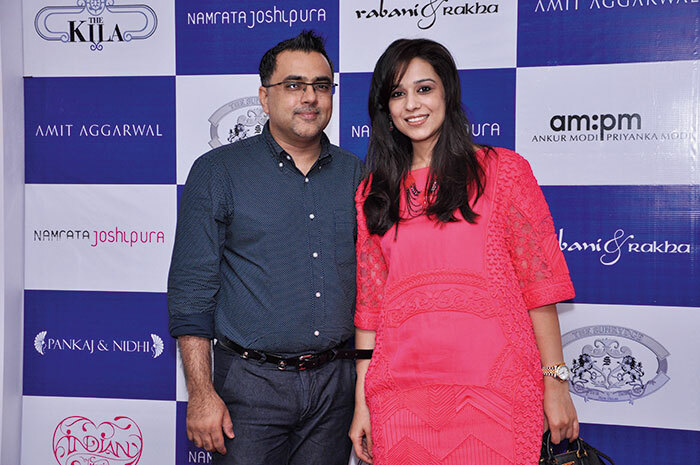 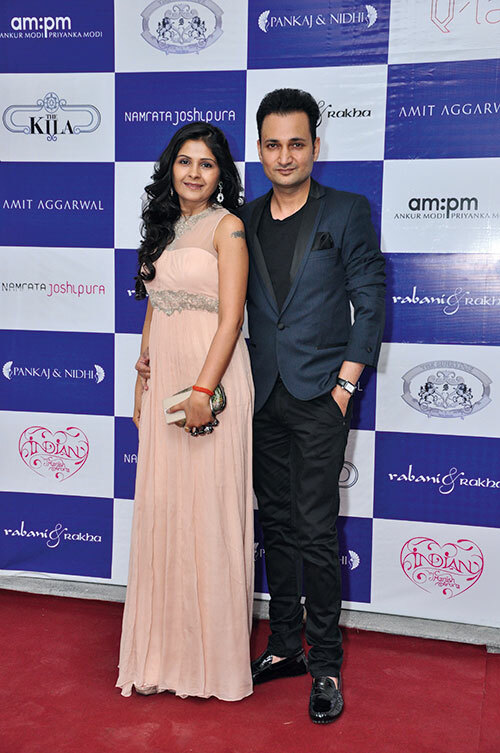 Co-hosts Priyanka and Ankur Modi, Amit Aggarwal, Manish Arora, Pankaj and Nidhi Ahuja, Namrata Joshipura, Rahul and Shibani Rastogi, and Gautam Rakha flaunted their brand-new collections, at an ideal location overlooking the Qutub Minar. 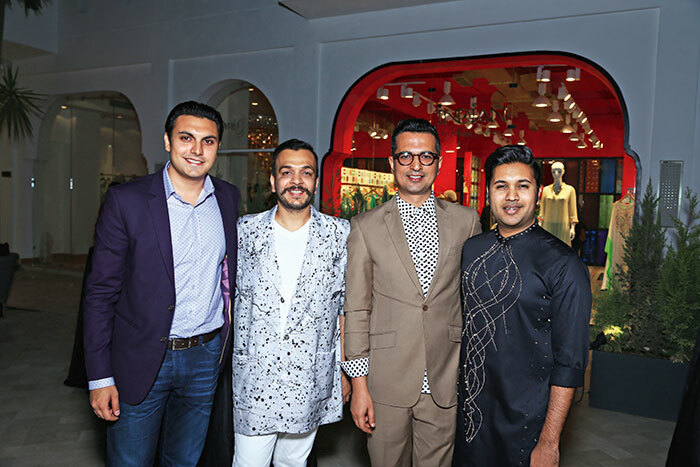 Fashion enthusiasts explored each of the stores, and admired the signature style of each designer, while sipping on their cocktails.